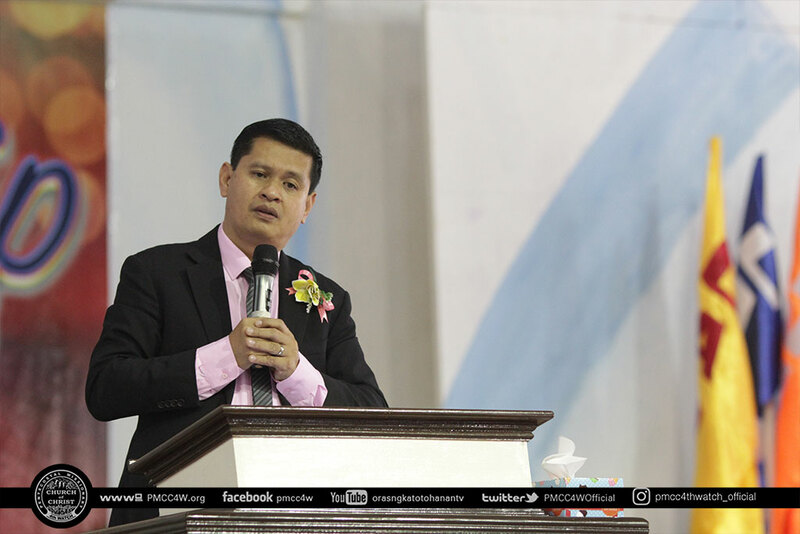 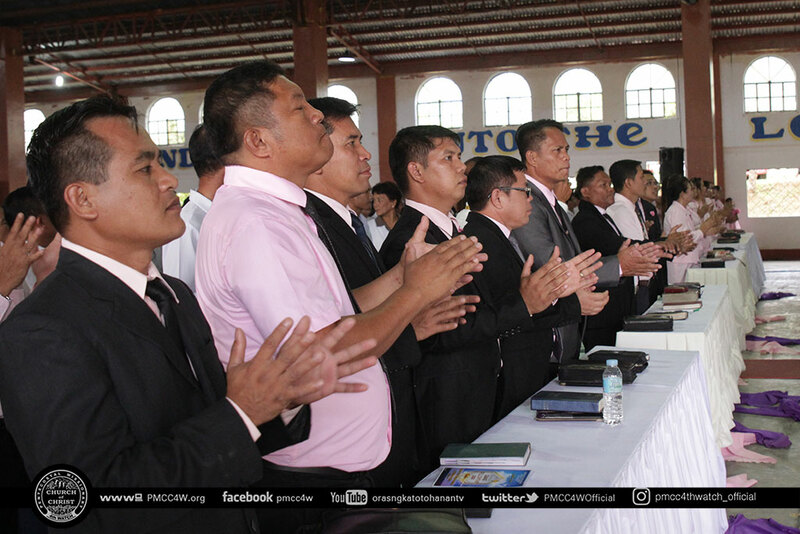 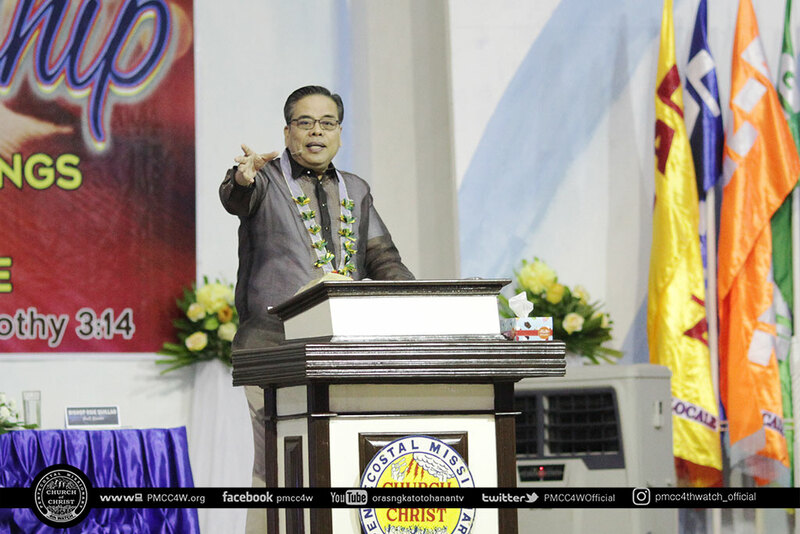 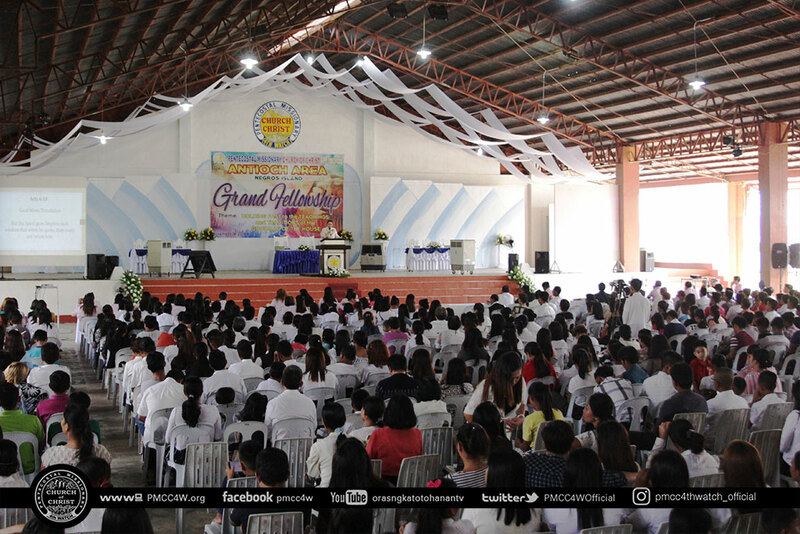 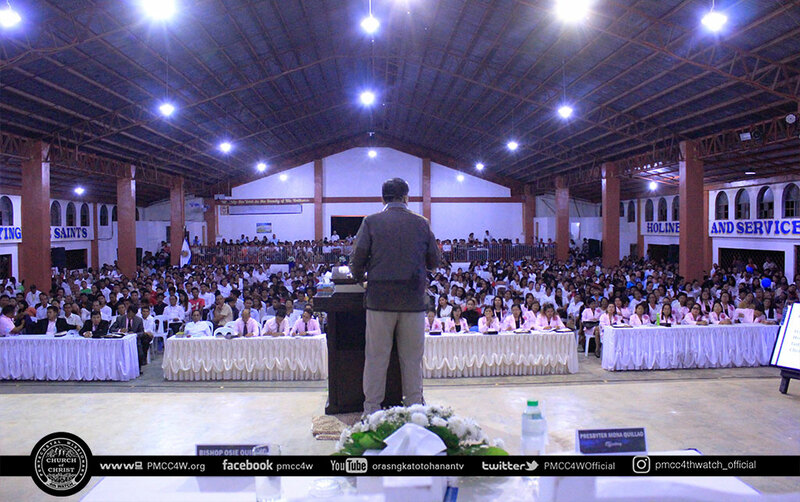 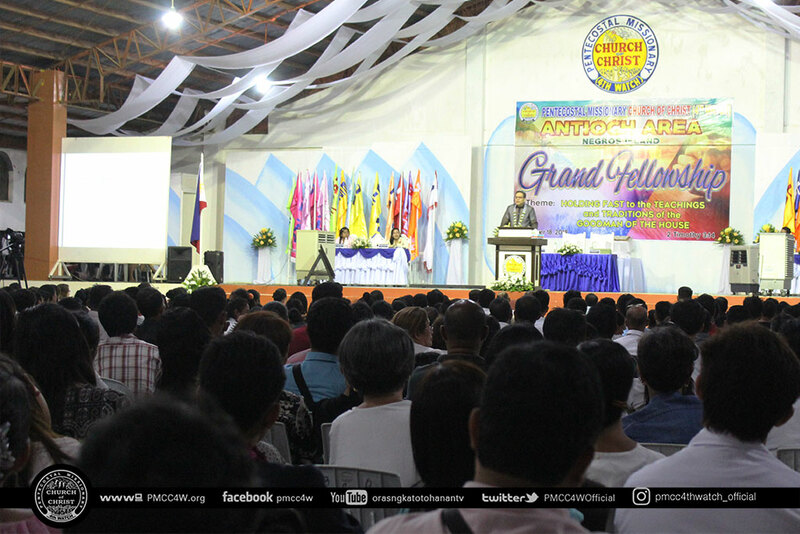 “Holding fast to the teachings and doctrines of the Goodman of the Goodman of the House” taken from 2 Timothy 3:14 was the theme that guided the Antioch Area Grand Fellowship last November 18, 2018 at the Maranatha Campsite, Don Salvador Benedicto, Negros Occidental. 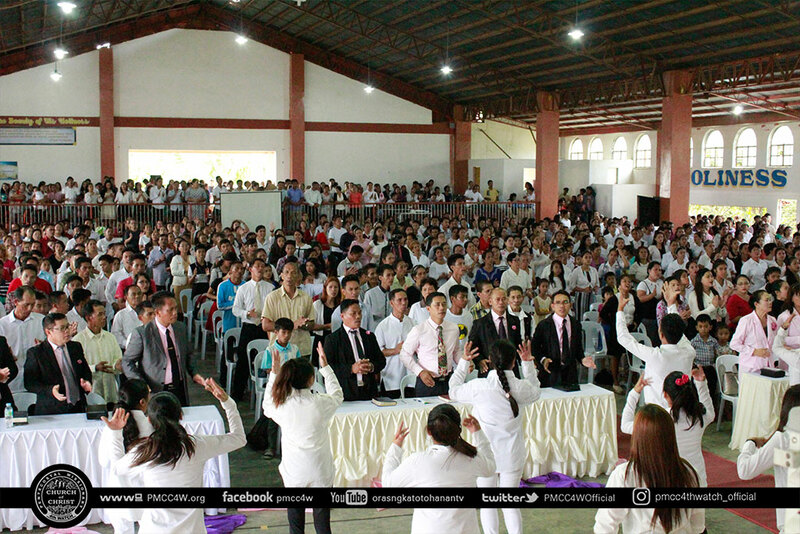 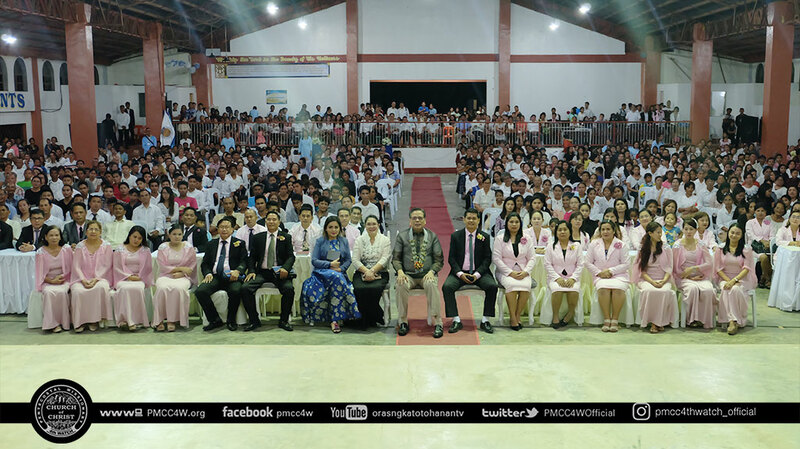 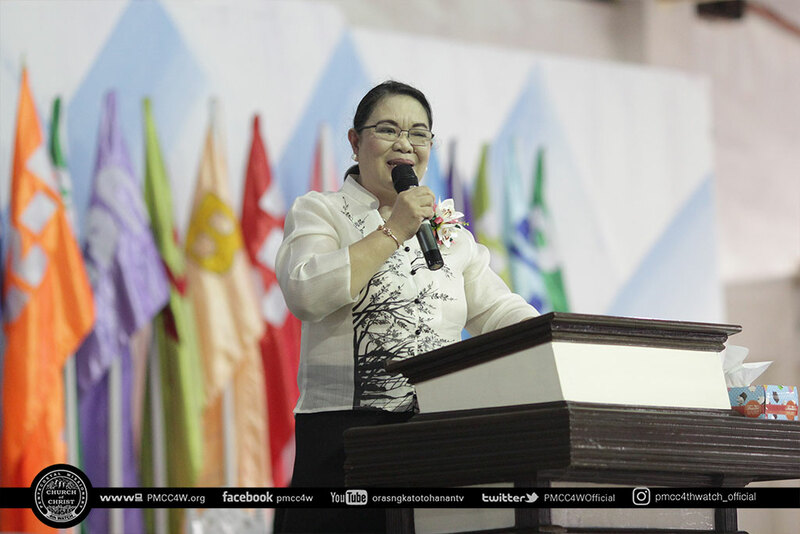 Pastor Mona Quillao jumpstarted the gathering as the seminar speaker in which she expounded the theme of the event. 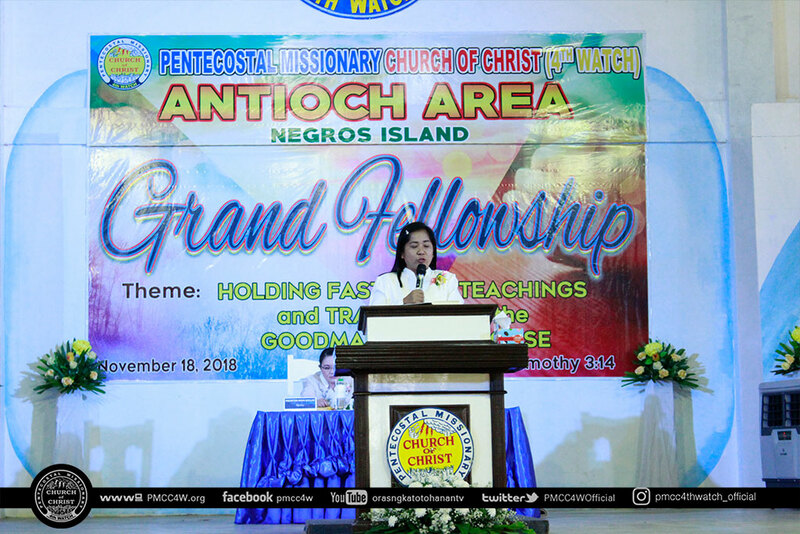 She also encouraged the brethren in giving faithfully as she delivered the offertory message during the worship service. 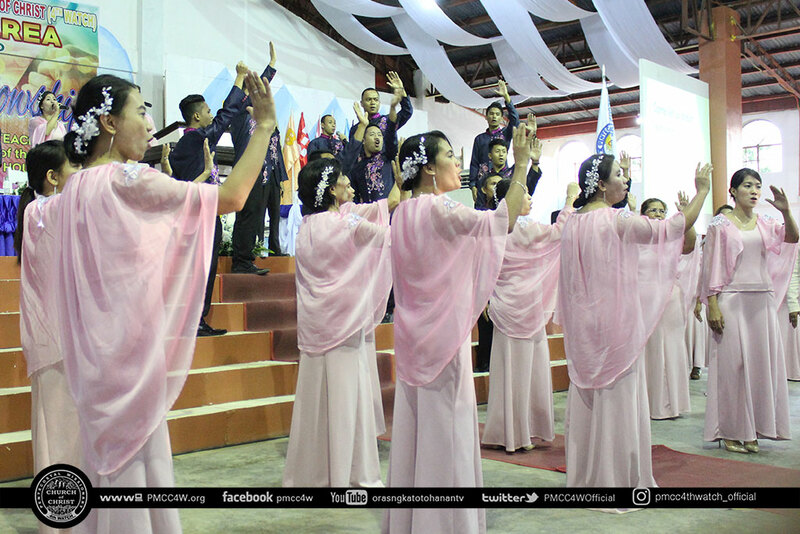 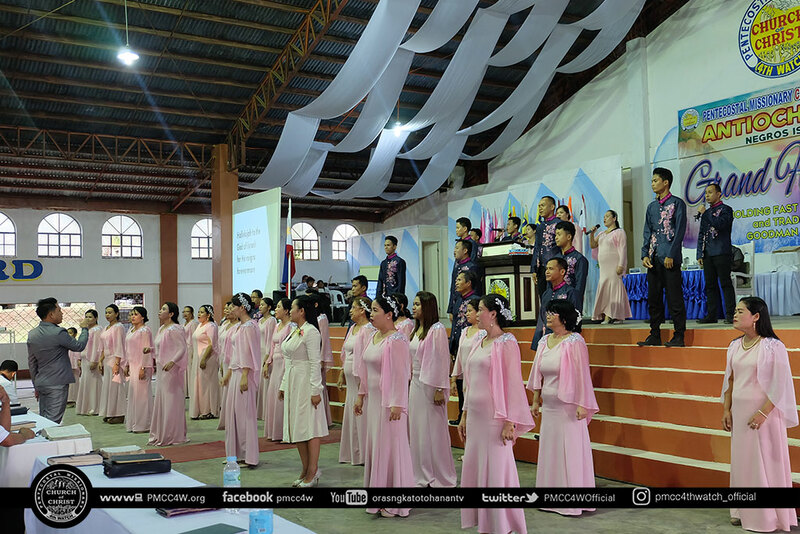 Songs of praises from the Antioch Ministers and Antioch Choir were rendered unto God to prepare the congregation in listening to the Word of God. 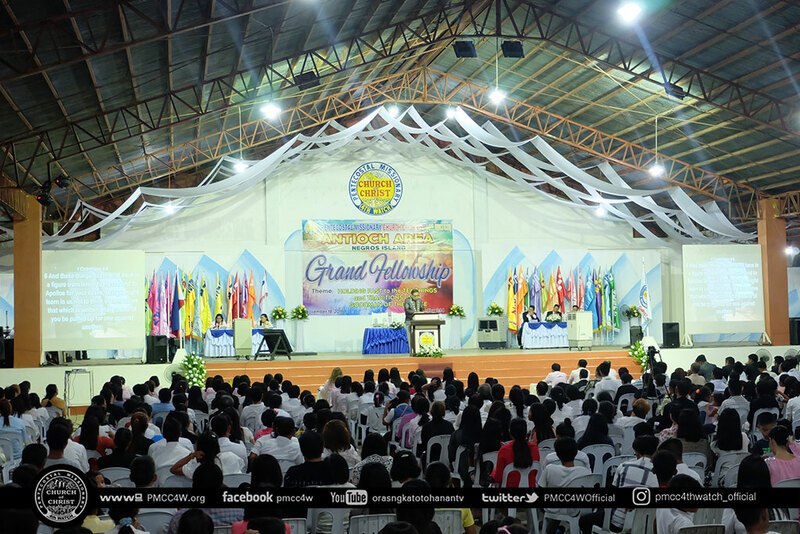 The grand fellowship was graced by Bishop Osinando Quillao as the guest speaker. 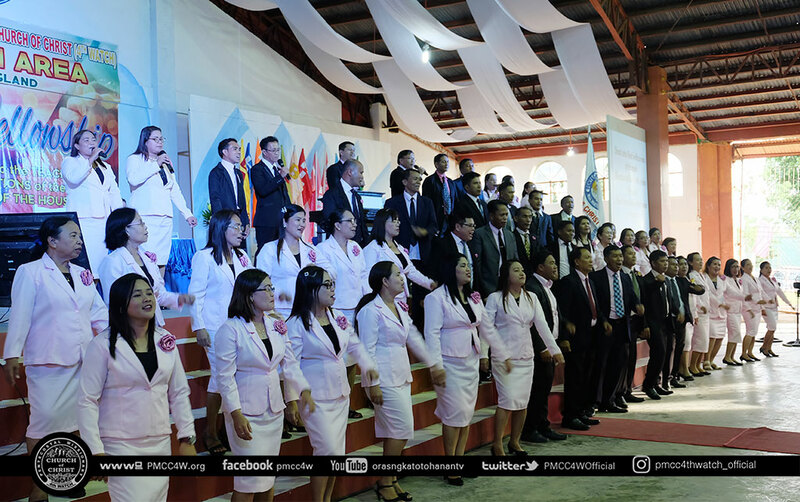 Through God’s Word, the faith of the brethren were further strengthened and reinforced. 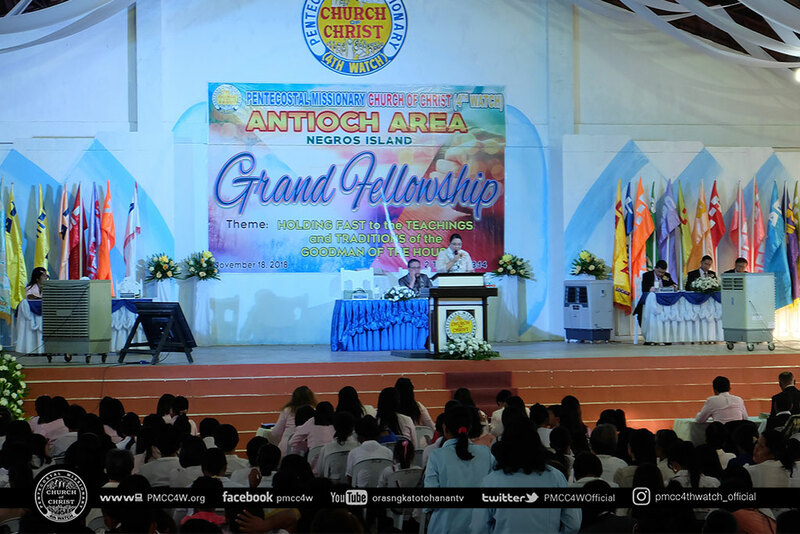 Compelled by the powerful message, the brethren of Antioch Area truly marked the success of the Fellowship with renewed dedication in upholding the teachings of the Apostle in the End-Time.